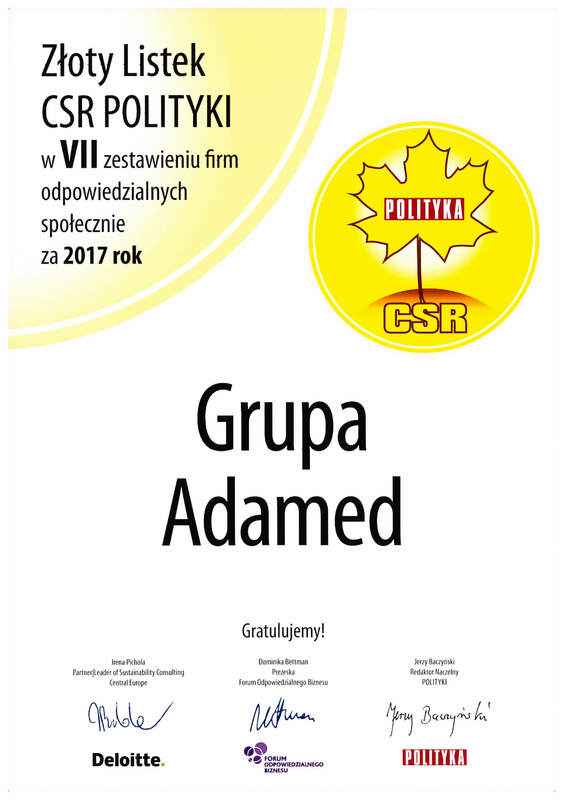 The Adamed Group received Polityka’s CSR Gold Leaf award and a special award for the ADAMED SmartUP programme. The ADAMED SmartUP programme was honoured with a Special Award for activities supporting the achievement of Sustainable Development Goals in the area of initiating high level education activities – the promotion of physical and natural sciences and supporting further development of the most talented young people. This year’s list of POLITYKA’s CSR Leaves was accompanied by a review of practices supporting the achievement of the 6 Sustainable Development Goals (SDGs), or accelerators, for Poland. The agenda is a collection of 17 goals and 169 targets adopted by UN member states in 2015 as part of the 2030 Agenda for Sustainable Development. The six Goals selected for Poland are: 1 – End poverty everywhere; 4 – Quality education; 5 – Gender equality; 10 – Reducing inequalities; 11 – Sustainable cities and communities; 16 – Peace, justice and strong institutions. 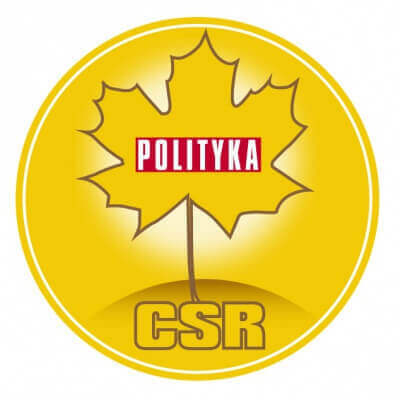 For the seventh time, Polityka weekly along with Deloitte and the Responsible Business Forum awarded Polish companies with CSR Letters for special achievements in promoting and implementing the idea of corporate social responsibility. For the fourth time, Adamed Group was one of the winners of this prestigious award, receiving the highest possible distinction of CSR Gold Leaf award. The committee recognised the Adamed Group for its efforts in promoting the development and innovation of the Polish economy and for the Group’s ADAMED SmartUp programme. The CSR Gold Leaves are awarded for initiatives in the field of corporate social responsibility and sustainable development. 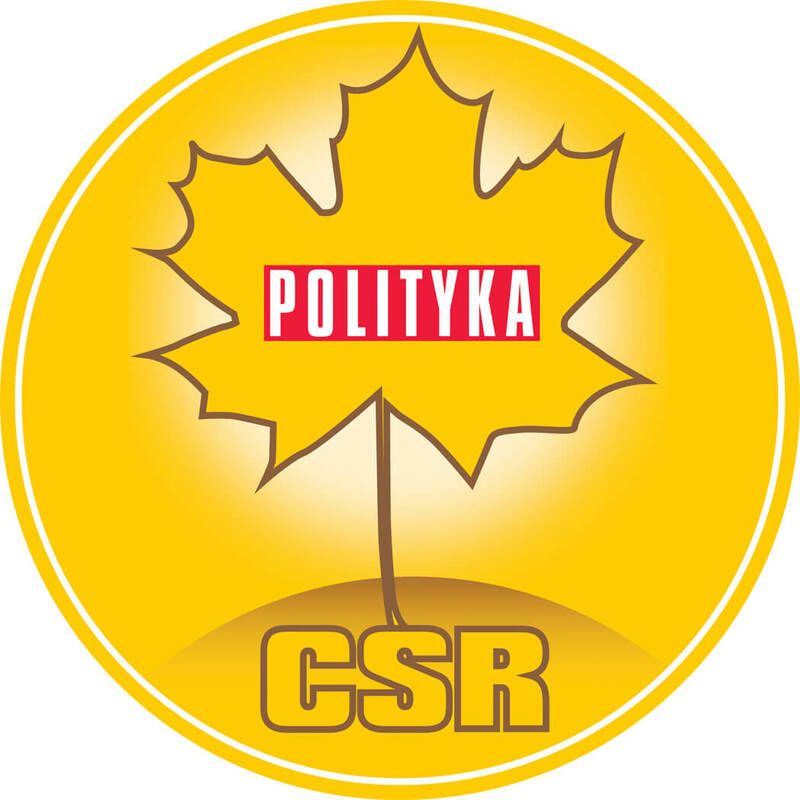 Polityka’s CSR Gold Leaf is awarded to companies that base their work on the best local and global practices but also apply international standards. The important components of their management style include a written-down and public document defining the principles of business conduct as well as the highest standards of personnel management. The results of their activities are presented regularly in reports that are subject to external verification.